Welcome to the Morgan County Emergency Management Communication District (MCEMCD). It is our Morgan County 911 team that you contact when you dial 911 for emergency assistance in Morgan County, Alabama. 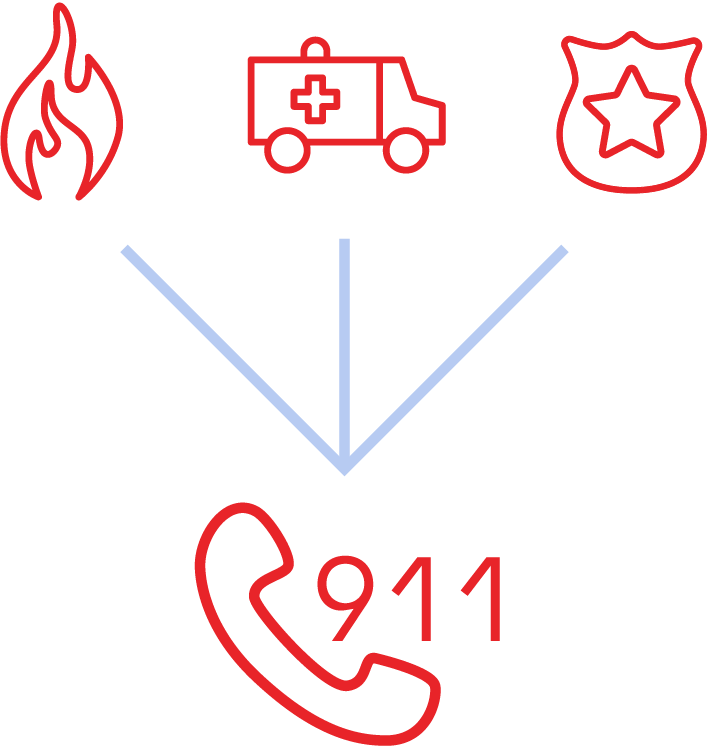 We provide life-saving assistance and dispatch first responders – emergency medical services (EMS), fire, and police – to your emergency throughout Morgan County and all of the cities and towns within its borders. This service is provided 24 hours a day, seven days a week, and 365 days a year. ****UPDATE** Warning has been cancelled. Our dispatchers have celebrated National Telecommunicator Week with a different theme each day—from rocking through Monday, Taco Tuesday, Wacky Wednesday and Throwback Thursday. Please stay weather aware this afternoon! I know it's like a broken record, but have a plan in place! Remember sirens are meant to warn those outside to take shelter. They are not meant to be a warning system for inside your residence. Have an alternative alert system! Great job Decatur High School for being one of the top Safe Schools in Alabama! Massage Therapy Institute was kind enough to provide the dispatchers with chair massages this afternoon for National Telecommunicator week.